The founder of Siho Frozen Aquatic Food Inc., the Jian Family, originally lived on fishing on Turtle Island. 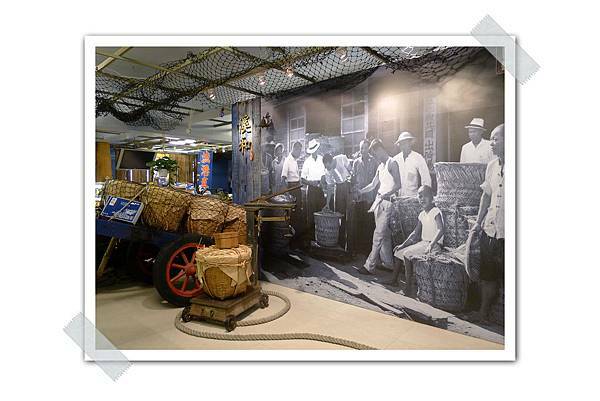 Being constrained by difficult living conditions, the family decided to move to the mainland in Toucheng and started a small business in aquatic product processing in 1956. Their high-quality merchandises earned a great reputation, creating successful sales and the opportunity to export goods to Japan. In 1997, Siho was formally established to head for modern operation. 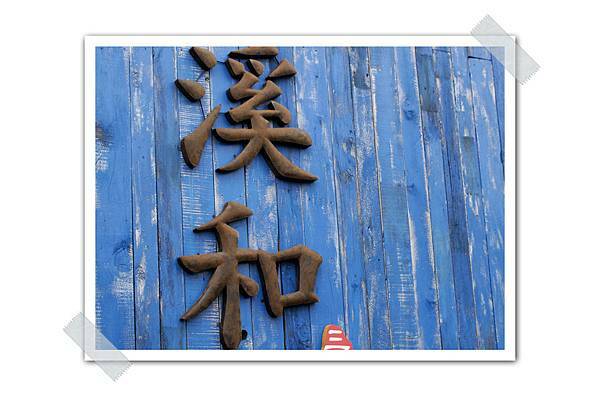 To meet the need of booming businesses, the company was expanded to relocate in Lize Industrial Park in Wujie. 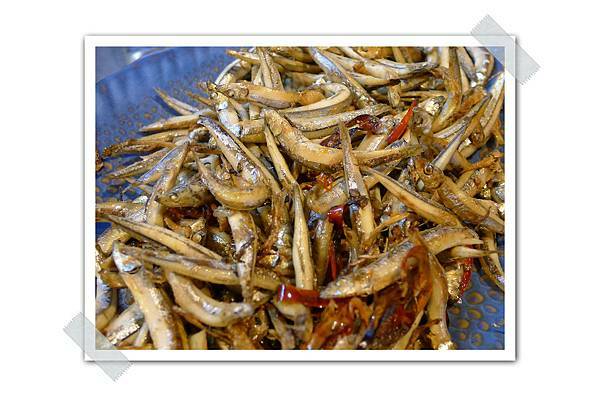 After obtaining the certification of HACCP, the company has been growing stably and transforming into a tourism factory under the supervision of Yilan County Government.